Mark Richt 'retires' as coach..
Where was this all season? Argues with Adam Thielen on sideline..
Mike Zimmer twisting in the wind? Saquon Barkley, 2019 No. 1 overall fantasy pick? Mizzou suggests asking smaller woman out now 'sexual harassment'!? 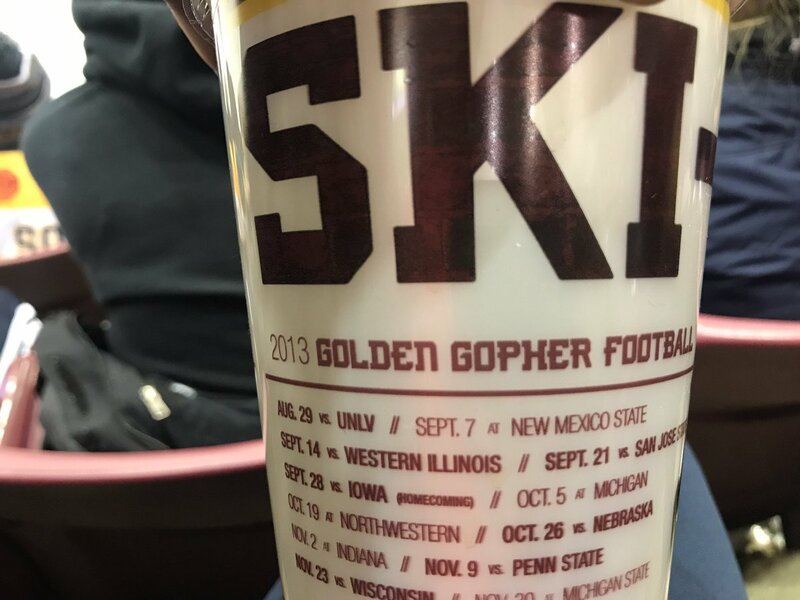 Featured on Uni Watch: Drinks at Gophers hockey served in 2013 football schedule cups!